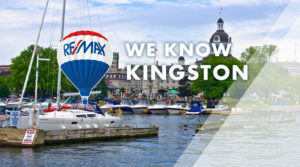 Whether you’re buying or selling a home (or both) in the Kingston & Area region, your success hinges upon the expert advice and services provided by your real estate agent. I’m the agent who specializes in this local market, from Napanee to Kingston to Gananoque and north including our wonderful rural and waterfront properties of South, Central and North Frontenac, Lennox & Addington and Leeds/Grenville. I have the reputation for putting you, the client, first. Any time you need information on the market or are ready to buy or sell a property please contact me. There’s no obligation, what-so-ever. I am here to help.